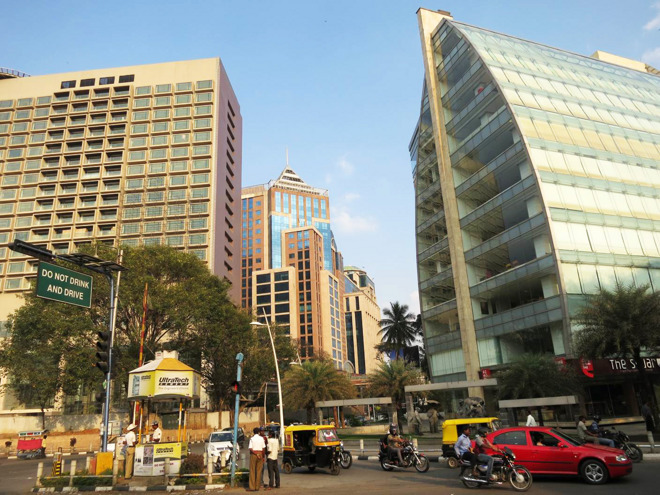 Apple has signed a lease for over 40,000 square feet of office space for its planned Design and Development Accelerator in Bengaluru, India, a report said on Monday. The space belongs to the Standard Brick Tile Company, and is located in the northern part of the city, sources told India's Economic Times. Apple's share will spread out over two floors, and include neighbors like Atkins and Comviva. Originally announced in May, the center is expected to provide support and instruction in developing for Apple platforms when it opens early next year. While largely focused on iOS, it should also help with the Swift programming language and work on Mac, Apple Watch, and Apple TV apps. Earlier this year Apple launched a technology center in the Indian city of Hyderabad, dedicated to Apple Maps development. Until then the company had relatively little footprint in the country, an indeed it's still inching its way toward local Apple Stores. In October Apple will open an iOS App Development Center in Italy. Among other things the facility will offer a full nine-month course, with help in finding job opportunities afterward.